A nasty builder with a huge digger is threatening the guinea pigs' woodland! The furry pals must protect it - but how? Terry wants to tell all his friends online. Eduardo thinks a protest song will do the trick. While Coco just wants everyone to get on with it! 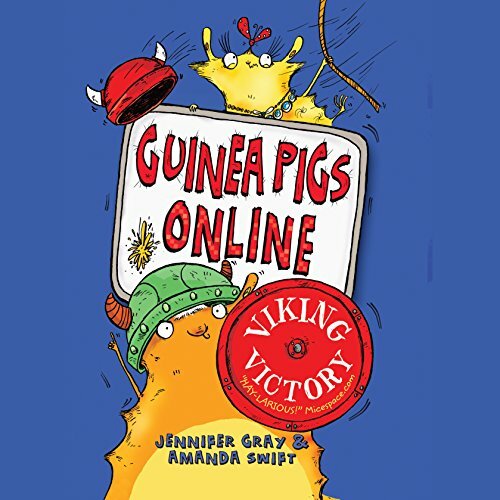 Then they meet Olaf the Viking guinea pig, who claims to be over 1,000 years old. Can they use his ancient tactics to help fight the builder?